I know this is predominantly a beauty blog, but I like to keep things interesting so this week I've decided to try something new... literally. My friend Elli messaged me earlier this week with this idea, so I thought it was only fair she joined me in the video! 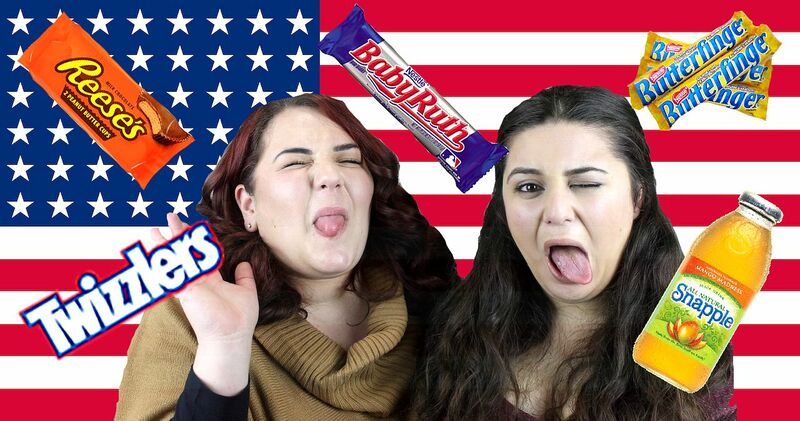 Here is a video of us trying out some American Candy/ Snacks! Includes grossed out faces and really questioning what the peanut butter/ chocolate ratio should be for a typical chocolate bar. 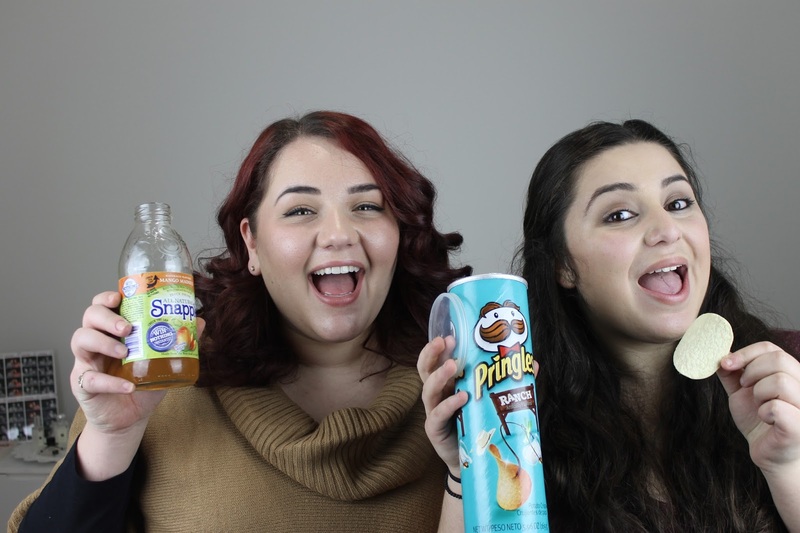 Get grossed out with us! If you have any suggestions for what we should try next, make sure you leave us a comment below! 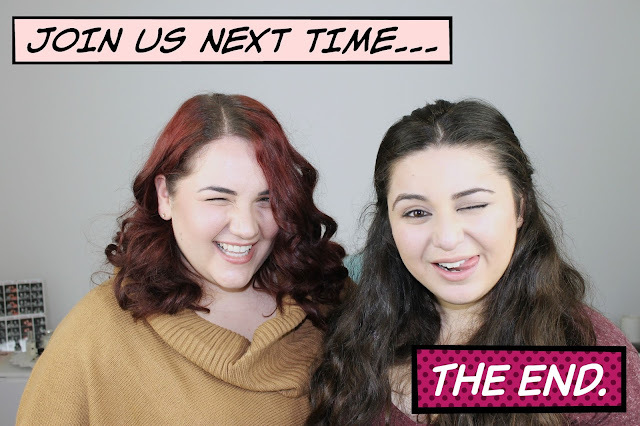 I'll be back on Tuesday with some more beauty gossip! Thanks lovely! Lots of tasty treats! Lol, I love these kinds of videos it's kind of a little culture shock. Haha it is! I find them so interesting to watch! Haha thanks Gabrielle! I didn't know how many different types of candy there were until we tried them!